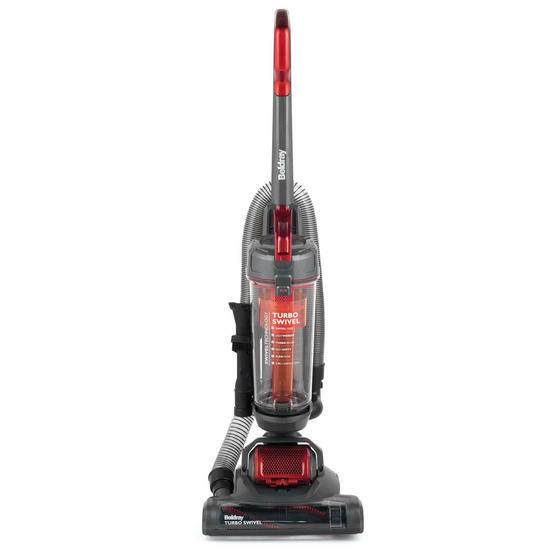 Our diverse ranges of vacuums are both powerful & practical. The range utilises some of the latest in filter, cyclone & suction technology to produce the best possible clean. 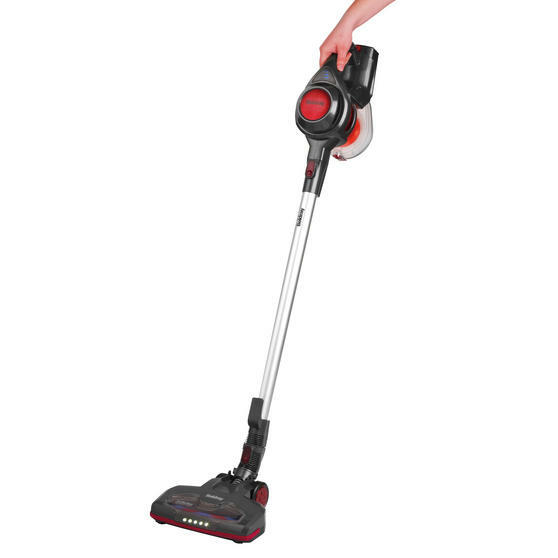 There is a wide selection of vacuums to choose from, 2-in-1 Stick Vacuums, Compact Vacuums, Upright Vacuums & more. 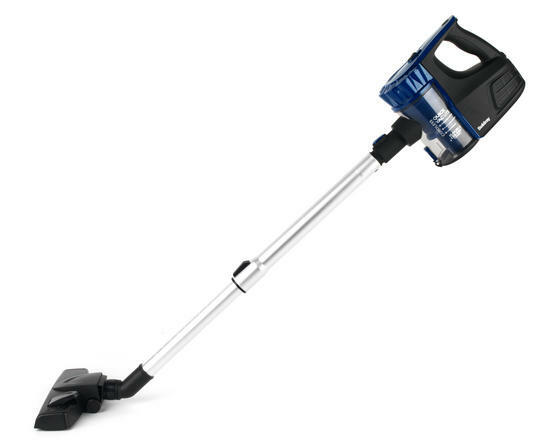 Whether you are looking for a simple vacuum to clean a flat or a full sized vacuum to tackle the family home then Beldray has a product that will suit your needs, lifestyle & budget.